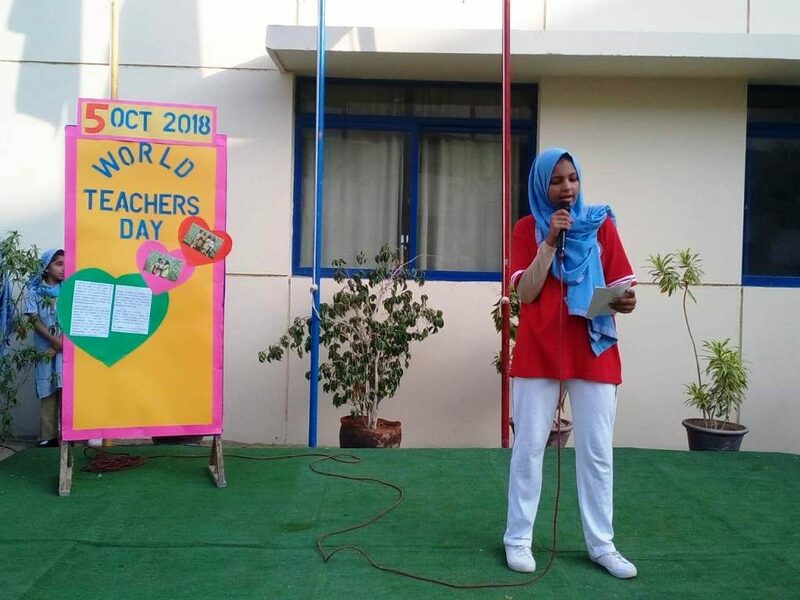 Teachers can change lives with just the right mix of love chalk and challenges. 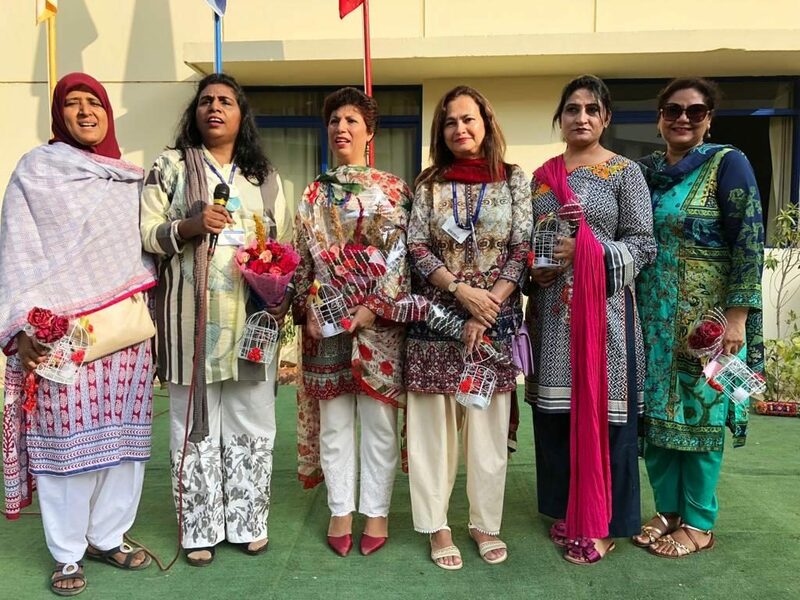 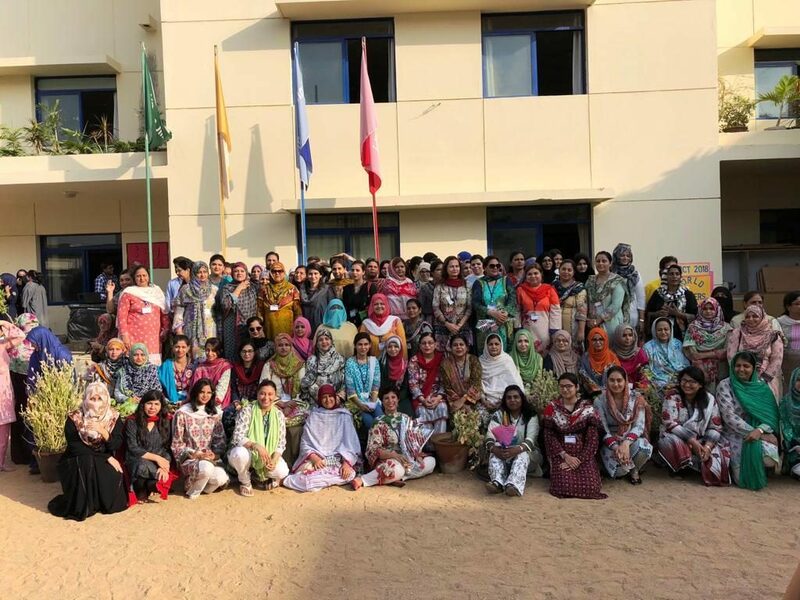 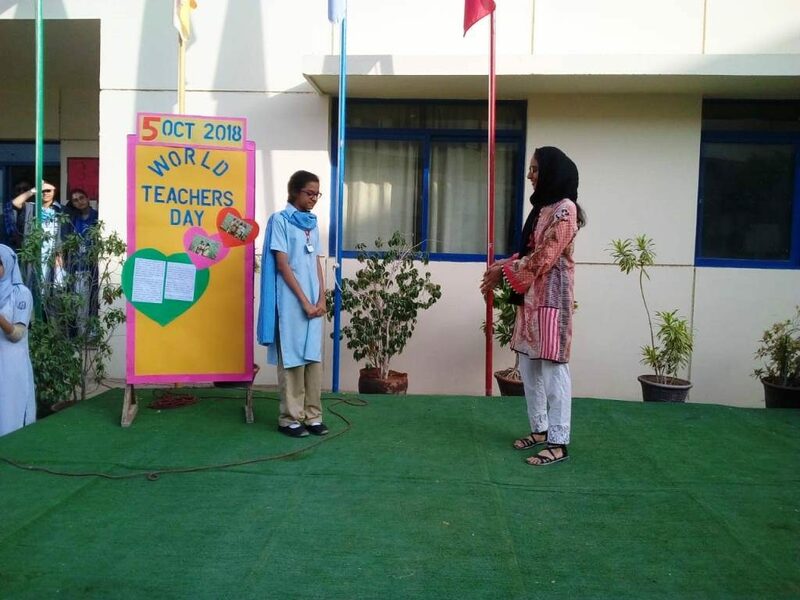 The council heads of Dawood Public School on behalf of the entire student body organised a surprise event to honour their revered teachers. 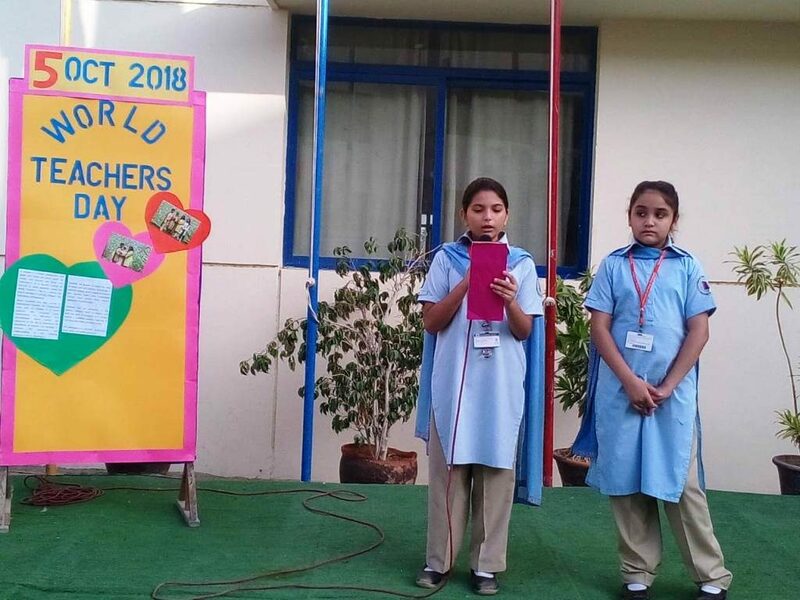 Students accentuated that teaching is a very honourable profession that shapes the character, caliber and future of the youth. 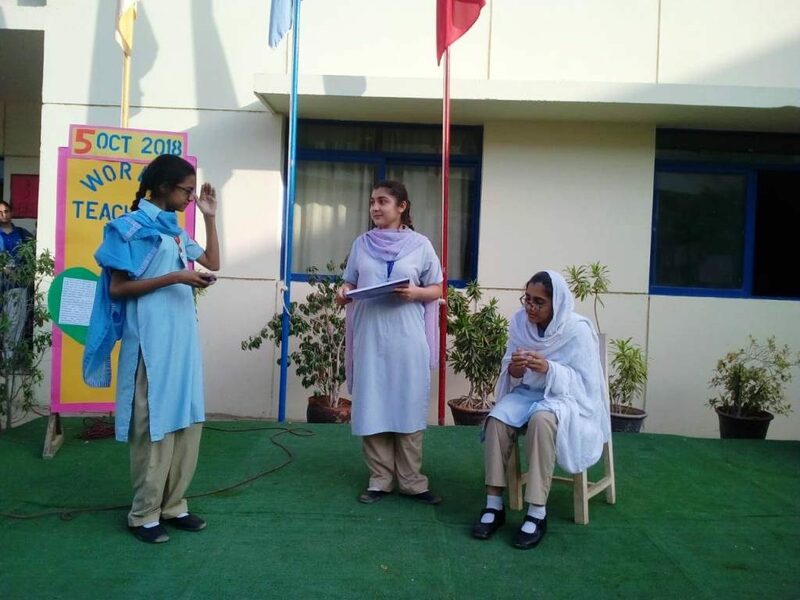 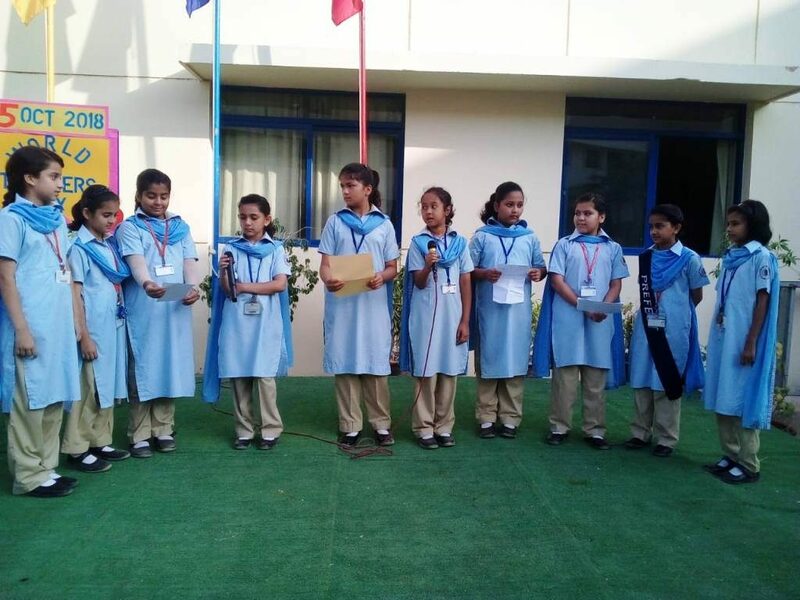 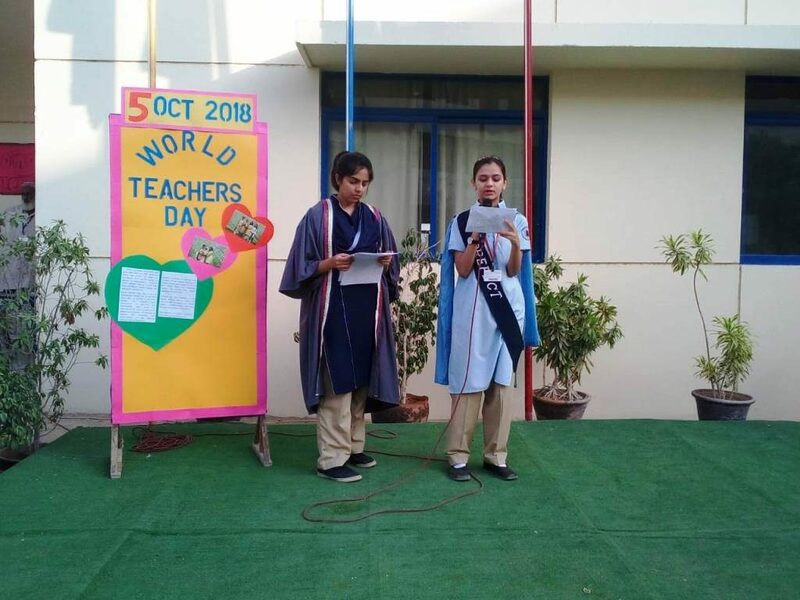 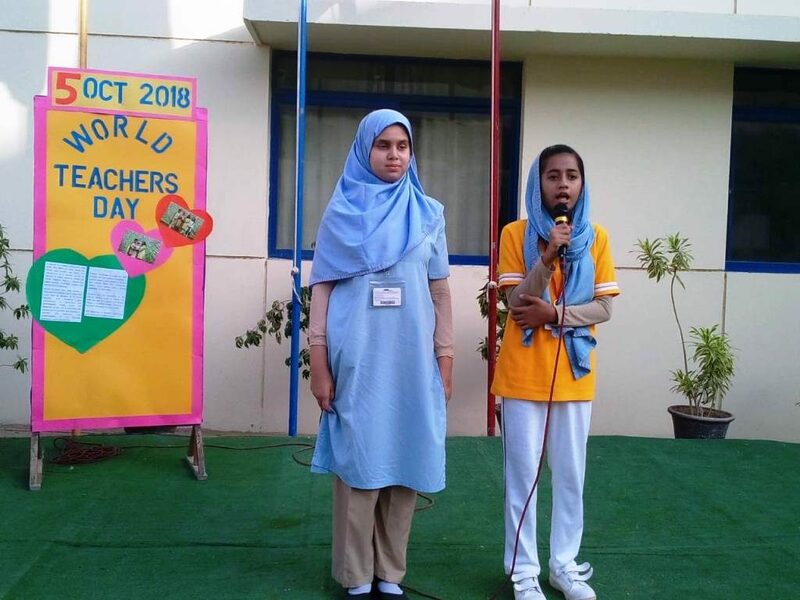 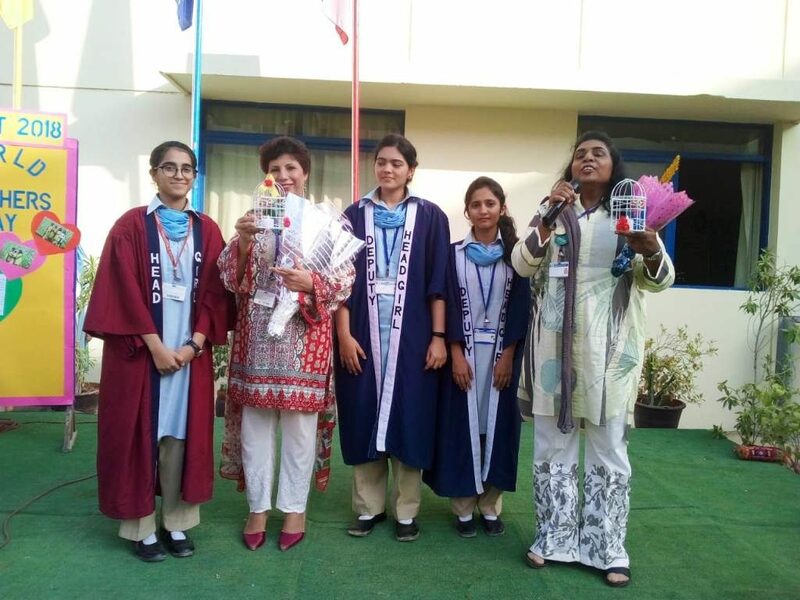 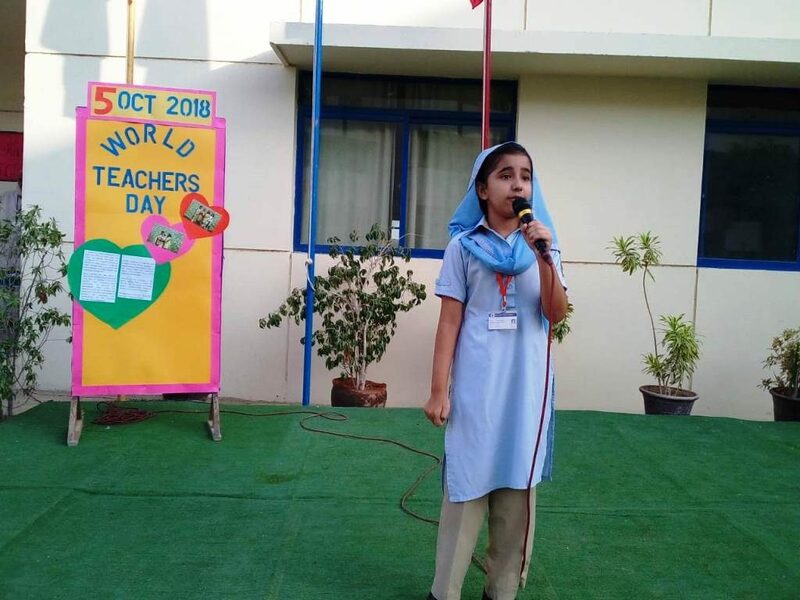 The passionate and enthusiastic students from the Primary to A level section presented a series of poems, tributes, skits and a melodious song as a token of their love and gratitude to their teachers. 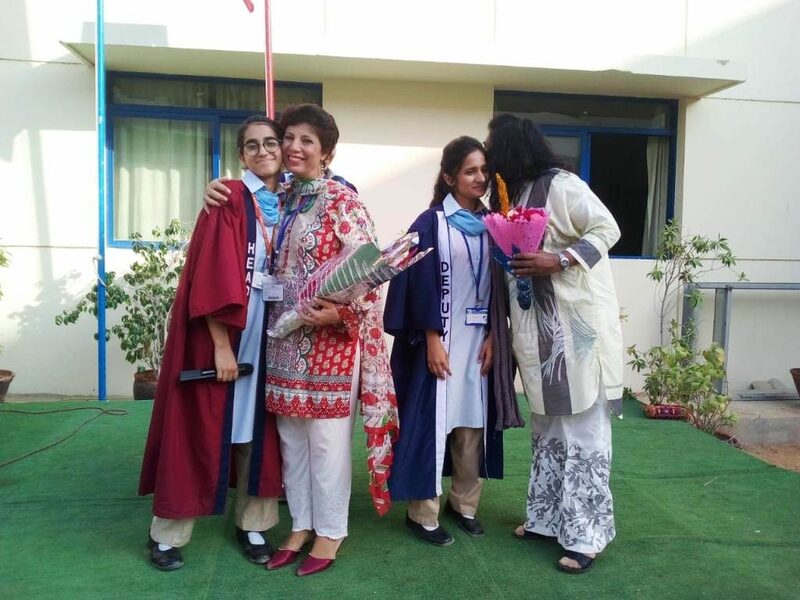 On this momentous occasion, they presented bouquets to the Principals and the In charges. 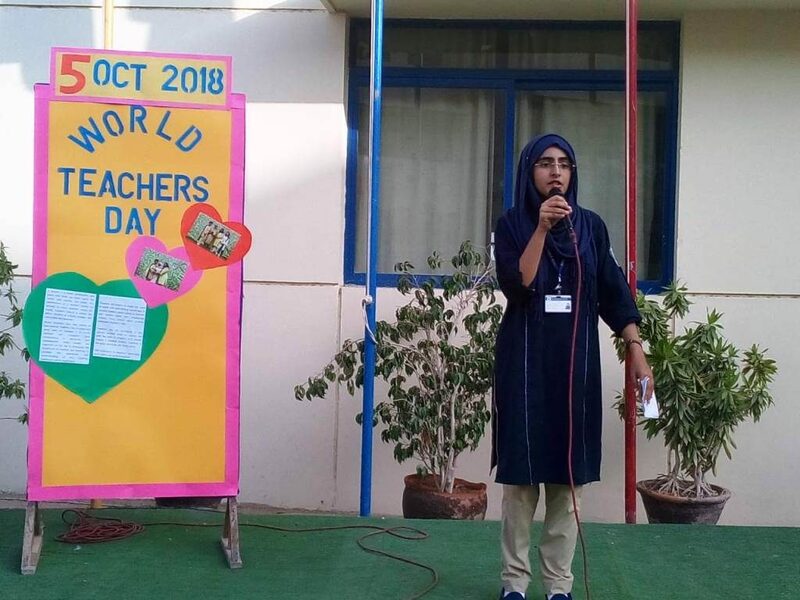 Teachers at DPS inspire and instill good values and the love of learning in their students.They affect eternity and their influence is everlasting.